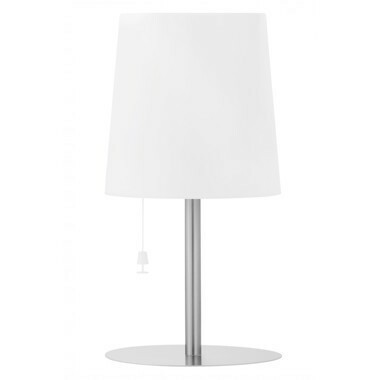 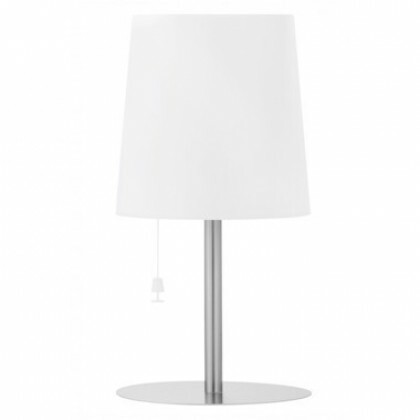 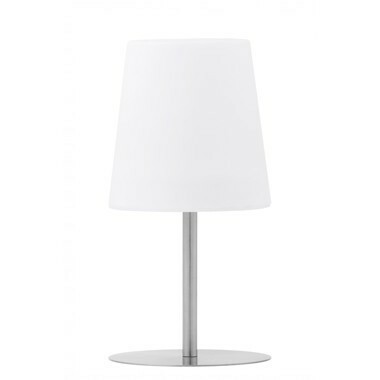 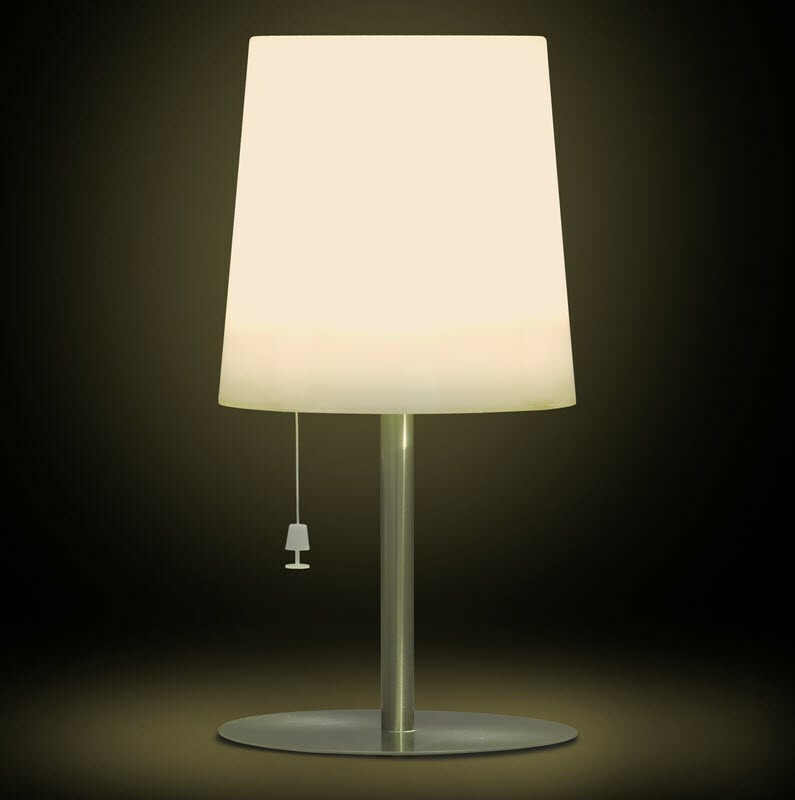 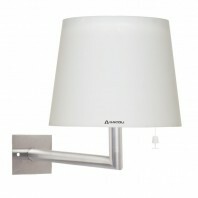 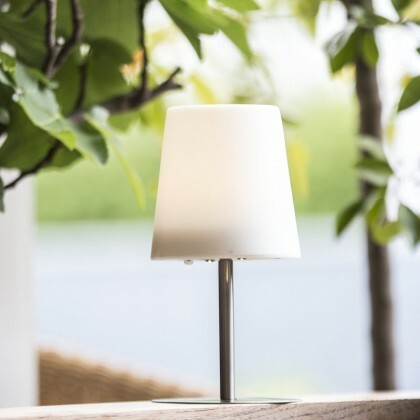 The Gacoli Checkmate series is a unique serie with modern outdoor lights provided with a lampshade and a flat stainless steel base. Making it a one of a kind model with the newest integrated Gacoli EMU inside and a remarkable design. 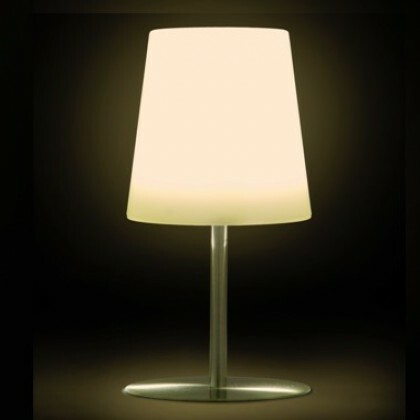 The Gacoli Checkmate is one of the most typical lamps from Gacoli. 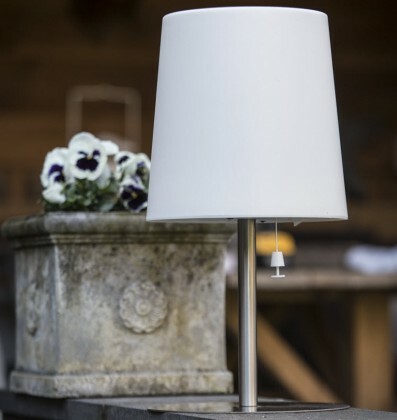 This unique model is small in size but big in looks. 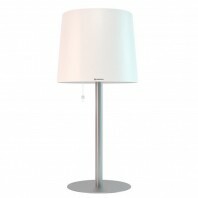 The stainless steel stand and the white cover are a perfect combination between style and sustainablility. 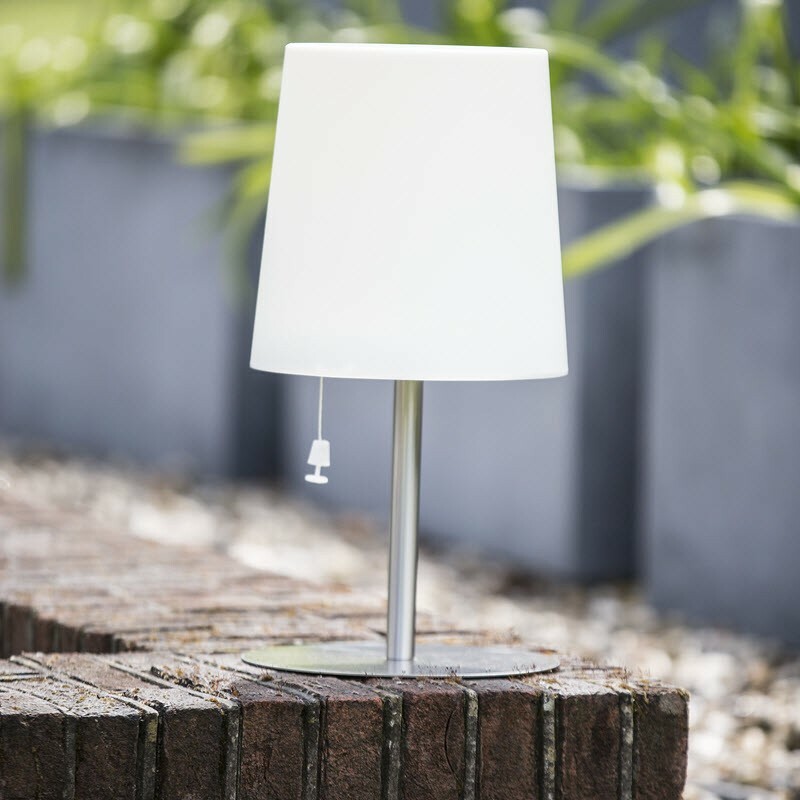 The Checkmate models are all suitable for 365 days a year outdoor and are resistant against all weather influences. The models are all 100% self-supporting, thanks to the innovative EMU system inside the cover, this has never been done before. 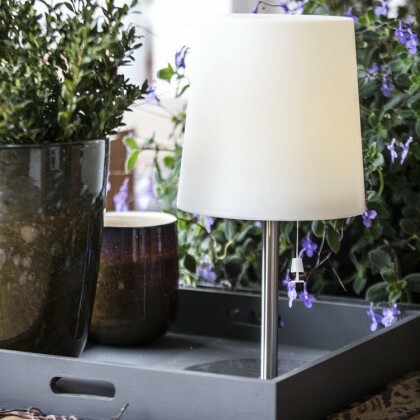 The Checkmate models are great to place everywhere you like, transforming every place in your garden to a cosy hotspot.